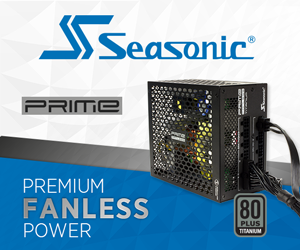 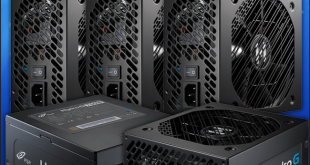 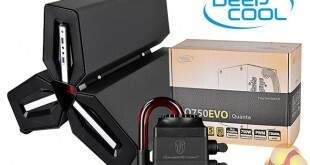 Seasonic Easter Comp – win 3 PSU’s and 10 mystery prizes! 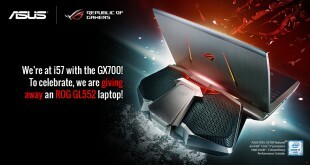 ASUS is celebrating the ROG GX700 with a gaming laptop giveaway! 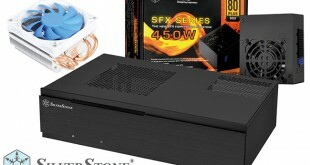 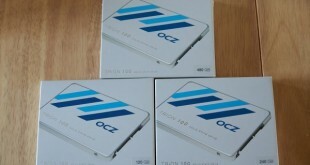 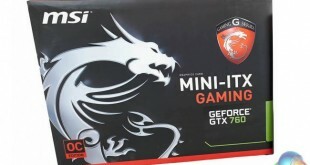 Win 5x FSP Hydro G750W power supplies! 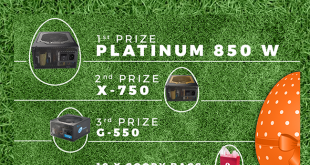 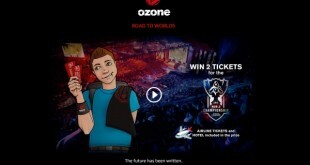 Game Max giveaway winner announced! 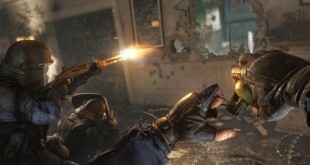 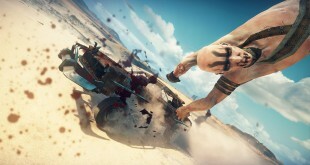 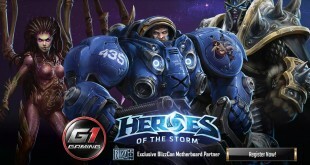 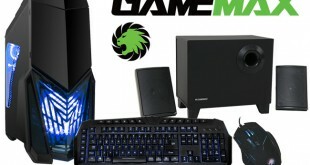 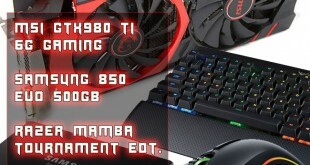 Win Game Max gear in our exclusive competition! 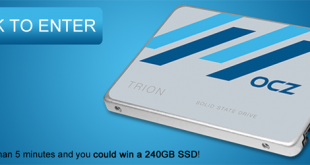 KitGuru Tech Survey 2016 – Win a 240GB SSD! 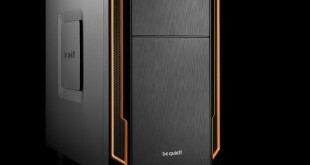 Which new tech for 2016? 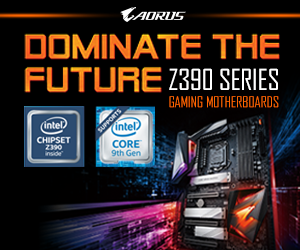 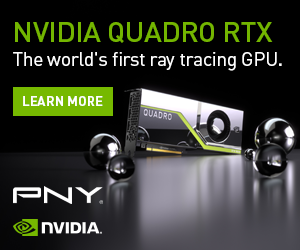 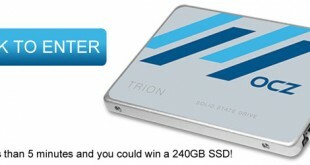 Tell us and win an SSD! 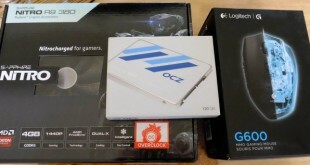 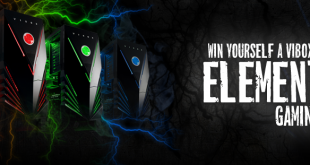 Win a Vibox Element Blue X Gaming PC! 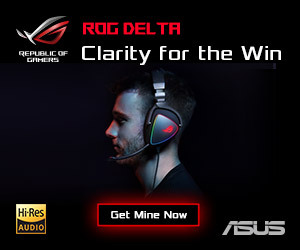 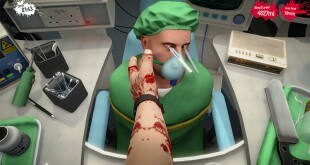 Win a game of your choice with your best screenshot! 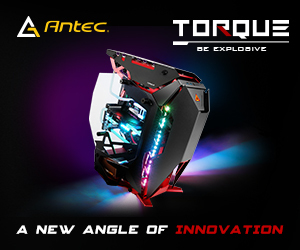 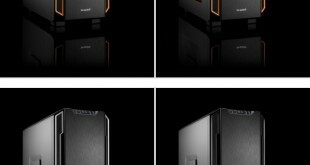 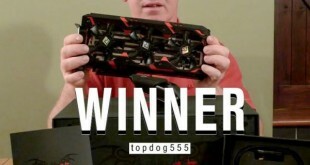 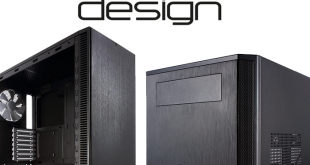 Fractal Design Video Reviewer Competition Winners Announced! 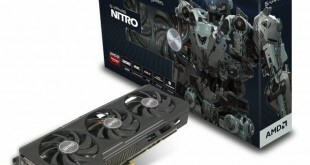 Be a reviewer and win a Powercolor Devil 13 Radeon R9 390 X2!